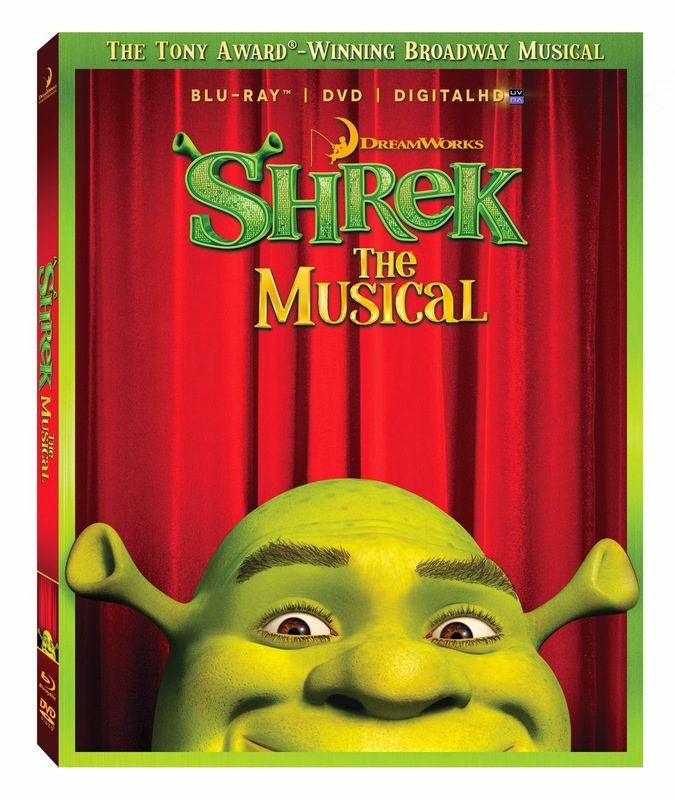 I received a copy of Shrek The Musical to review in exchange for my thoughts on it. Introducing Shrek The Musical! The hilarious fairy tail comes to life on stage. This Tony Award wining musical is fun for the entire family. Released on Oct. 15th, this deluxe edition includes the DVD, Blu-Ray that features 17 new songs and much more. I had a lot of fun watching this. I'm not a big musical and I have to admit, I thought this was an animated version. But to my surprise, this musical was very entertaining. There were a lot of parts that were slightly different from the original movie, or least what I remember of it. I found myself giggling and chuckling as I watched the familiar story.